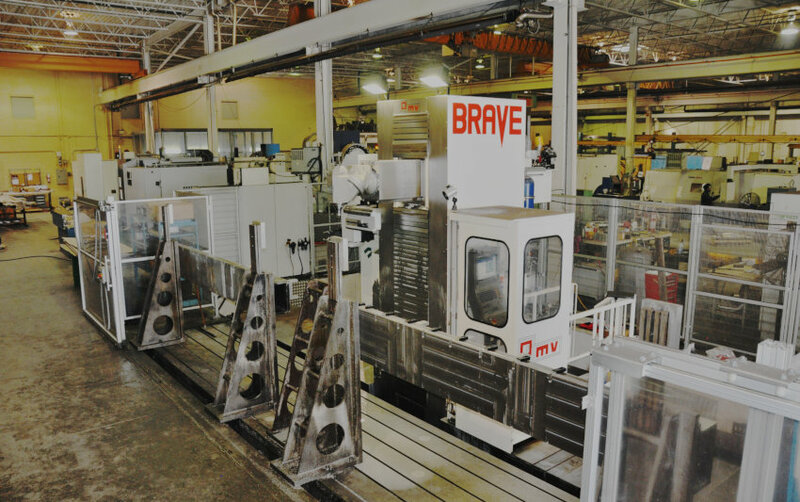 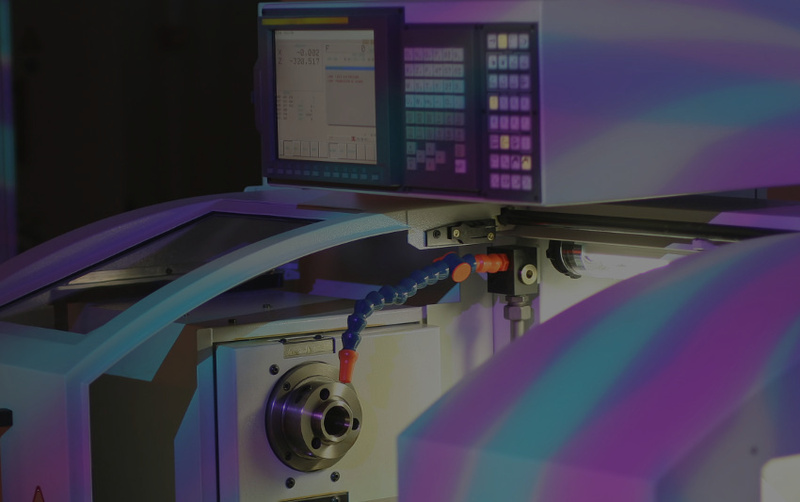 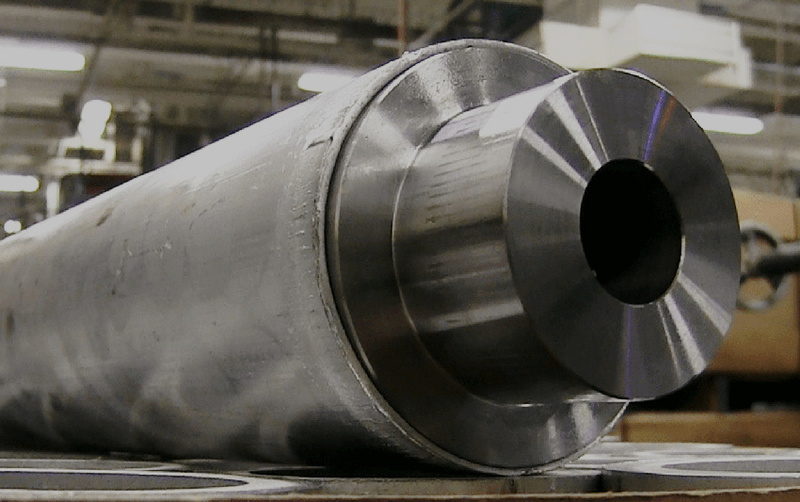 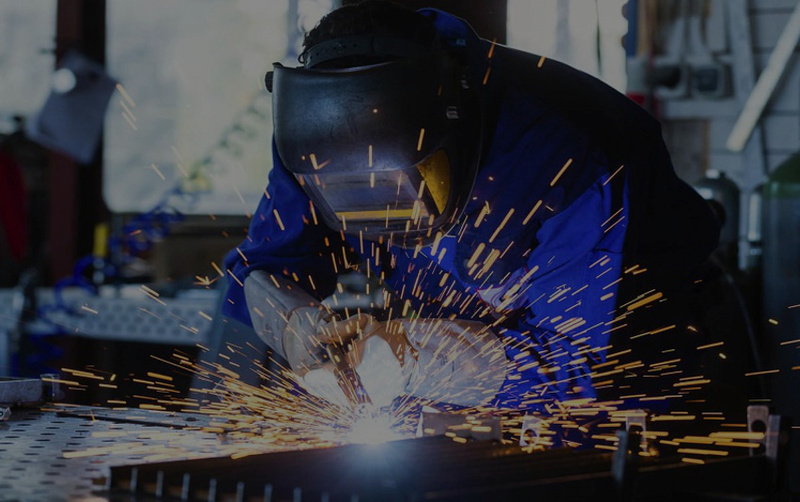 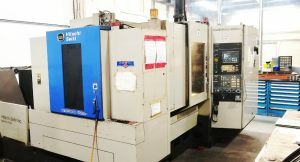 Our expert machinists have been providing over two decades of industrial solutions using horizontal machining center (HMC). 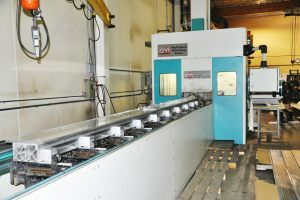 Our horizontal machining center is a machining center with its spindle in a horizontal orientation. 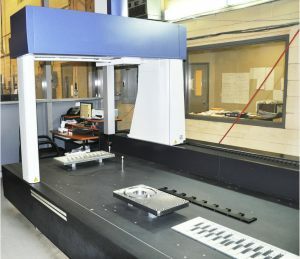 This machining center design favors uninterrupted production work. 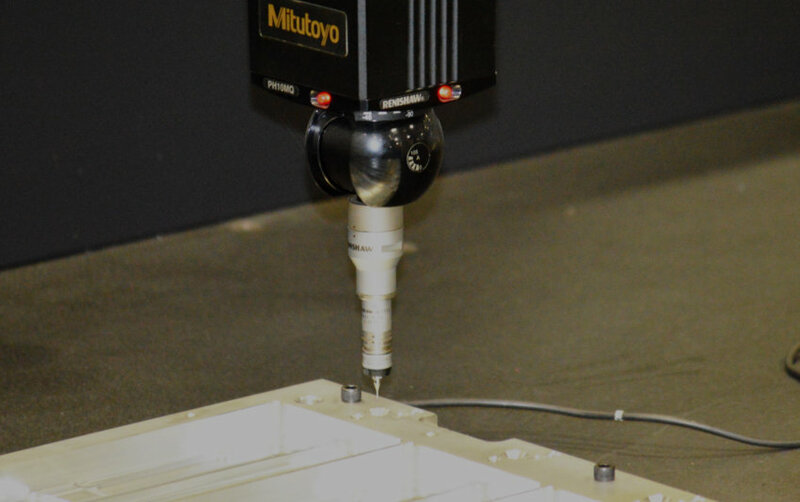 One reason for this is that the horizontal orientation encourages chips to fall away, so they don’t have to be cleared from the table. 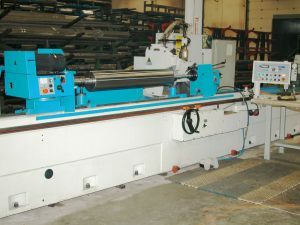 More significantly, the horizontal design allows a two-pallet workchanger to be incorporated into a space-efficient machine. 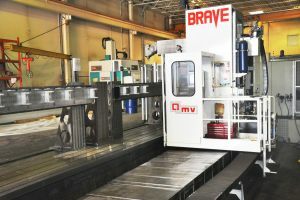 To save time, work can be loaded on one pallet of an horizontal machining center while machining occurs on the other pallet. 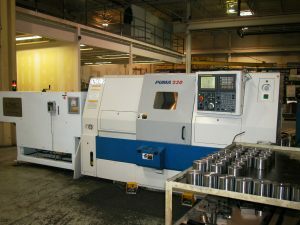 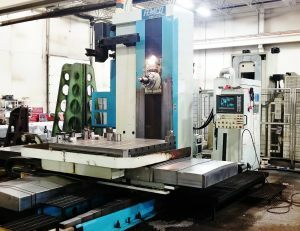 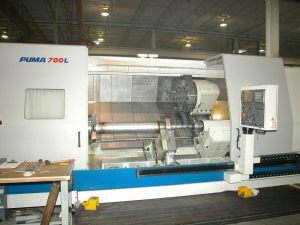 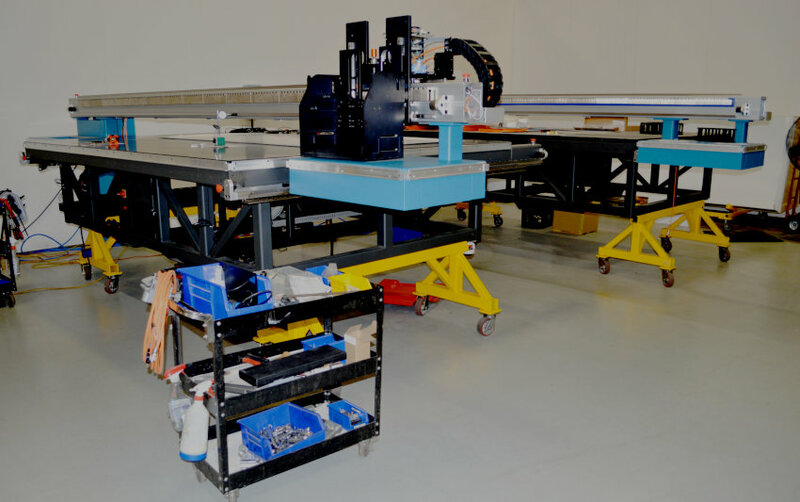 What Is CNC Horizontal Machining Center ?